Spring is one of my favorite seasons. Finally, we can get outdoors, spend time in the sun, enjoy a Sunday with mom and take an afternoon walk with friends or family. My favorite Spring Holiday has always been Mother’s Day. Maybe it’s because my mom is so special and I love her so much! This year for Mother’s Day, I’m attending Allgauer’s Mother’s Day Brunch with my mom, my sister and my 3 boys. This “award winning Mother’s Day Champagne Brunch” features “over 100 decadent items ranging from unlimited Bubbly Champagne and Mimosas, Oysters on the Half-Shell…Dozens of Fresh Salads, Hand Carved Meats…Kid’s Buffet and a Never-Ending Dessert Buffet including Baked Alaska!” I love good food and I love spending time with with my mom so this is going to be amazing. I am happy this year to celebrate our moms by sharing with you this awesome list of gift ideas of my favorite Mother’s Day gift ideas which I hope you find useful and fun! Thanks to the Duck Brand, creators of the original and beautiful Duct Tape, for sponsoring this Mother’s Day Giveaway (ends 6/5/18.) Enter our #giveaway now for your chance to win a choice of 4 rolls of either of Buffalo Plaid or Vintage Floral Duct Tape. Easter is a great time for finally enjoying the sunshine and spending time with family right?! 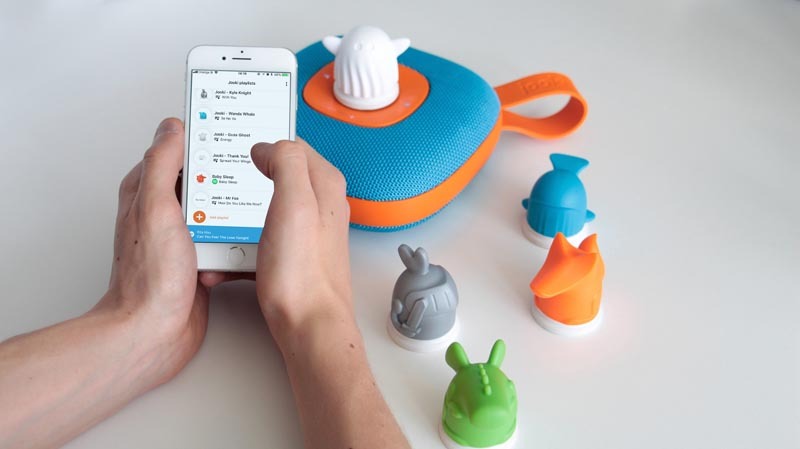 In this post, I’m including a roundup of last-minute Easter gift guides by other blogs. 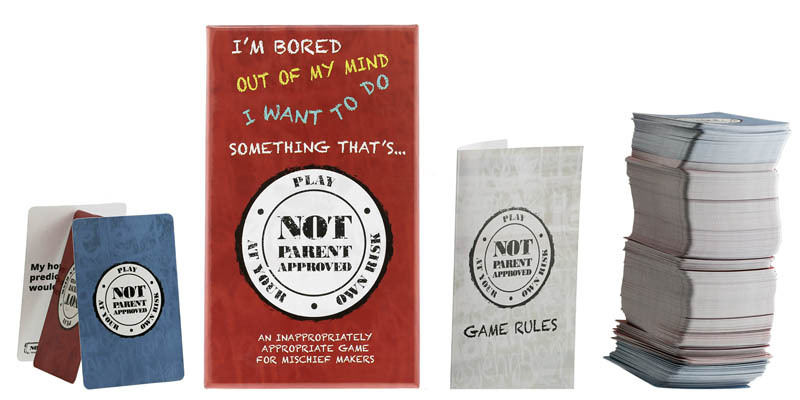 Check these out as you make last minute Easter basket gift choices. When I was in elementary school, every Valentine’s Day my class would exchange greeting cards and now that I’m all grown up (sort of) I always love giving Valentine’s gifts to those I am close to like friends and family. With the simplicity of online shopping, Valentine’s Day gift giving has never been so easy and so I am happy to present you with my 10 best Valentine’s Day gifts that are perfect to give to a BFF, BAE or close friend. This list is not intended for men or women, him or her but for all! Below each product, you’ll see some manufacturer’s socials too. This post contains affiliate links which I use to keep the office lights on (and coffee.) Read the Disclosure, Terms and Privacy fineprint here, learn about the giveaway rules and note, product samples were provided to our testing dept. 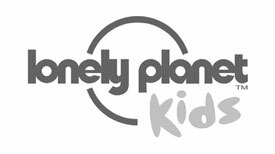 for this review however, opinions are original, unique and our ideas solely. This notebook is perfect for writing, taking down thoughts and come with a 70 sheets for your friend to jot down their ideas. Available for Amazon Prime members for $16. That’s right. This journal leaves you with just enough space to make a one line entry for each day. There’s 365 daily entry spaces in this book x5 to make five years worth of one-liner entries. Pretty cool gift idea for a friend and available for Amazon Prime members for $11. Prince was a one-of-a-kind artist and there will never be another like him. Vinyl is where it’s at from a music listening experience and if you know your friend has a record player, this amazing album is a must-have for any audiophiles collection! Available for $29 in Vinyl format from Amazon. Everyone likes to grill out right? This amazing portable BBQ grill folds up tight for easy storage and can accommodate cooking for a party of two! It’s small and convenient and locks for easy transport! Available from Amazon for $67 and a perfect gift for the BFF or best buddy in your life! This second generation Echo Dot by Amazon featuring Alexa is a must-have for the tech-savvy household. My 6-year-old’s favorite request for Alexa is to make her fart! But seriously, the Echo Dot is an entry point to using Alexa to control so many things for example Alexa will help you with: making a phone call, ordering items on Amazon, chat with you when you are lonely or want to look up information, plays music from Amazon Music or many other music streaming services (Pandora is my fav’) and so much more! 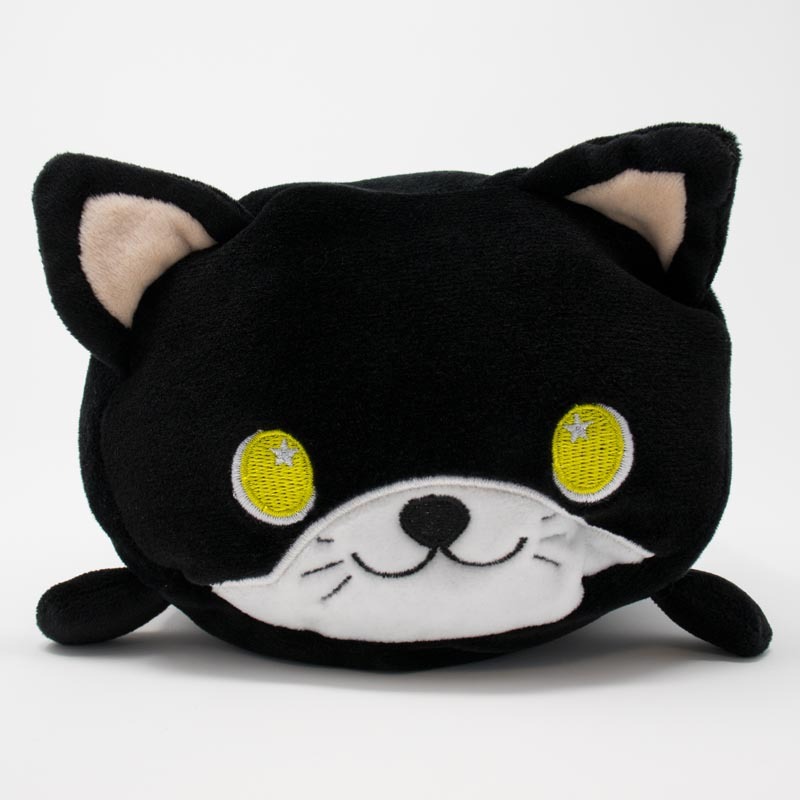 Listed at $39 on Amazon, this item is a perfect gift for a friend. This rugged backpack doubles as a carry-on and has tons of storage for the on the go friend. Perfect for backpacking, work, traveling, hiking, camping, school or other on-the-go needs. Plus it just looks classy and somewhat old school and for $37 on Amazon, it’s time to gear up! Send this large candle to a friend who will love filling their home with the scent of balsam fir. This candle may ship from Amazon but it is made in Maine, USA and is high quality and will last a long time too. Available for Amazon Prime members for just $19. I have this very diffuser and it’s such a joy to use. I can fill it and once it’s empty its auto-shutoff feature kicks in. Use this diffuser with or without the LED lights too, which we love. This is the perfect Valentine’s Day gift for the friend in your life and for $15 on Amazon with fast shipping for Prime members, it’s quite the deal. This self-contained miniature espresso maker is small and versatile and with no plugs needed, makes the pefect travel companion fort the espresso aficionado in your life! Grab this hand operated wonder as a Valentine’s day gift for a friend or loved one for just $49 on Amazon. The best gift to give to a friend is your time. Be present. Show up, listen, say hello and spent time with those you love. Thank you for all your entries! I’m proud to announce the winner of this giveaway is Hesper Fry who has been notified of their win! 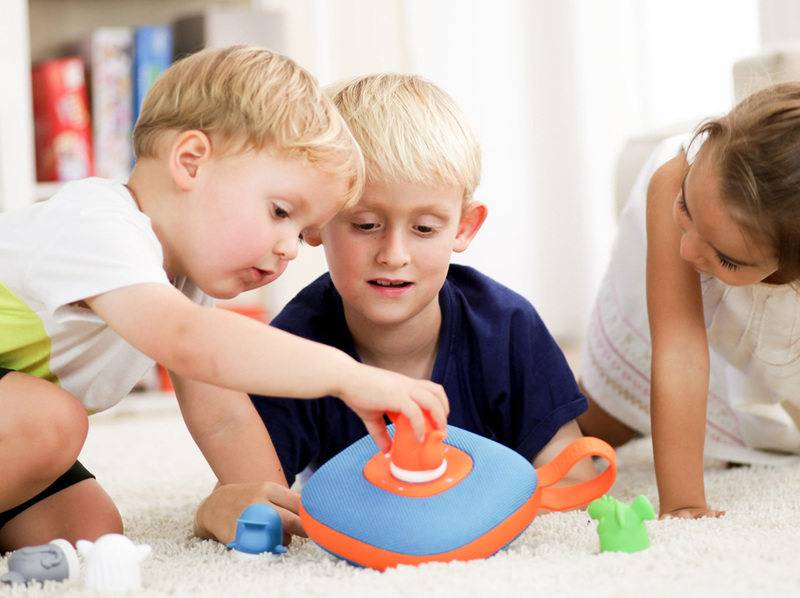 My three boys, who are now 5; 9 and; 13, and I are often given opportunities to test family products and toys and games. 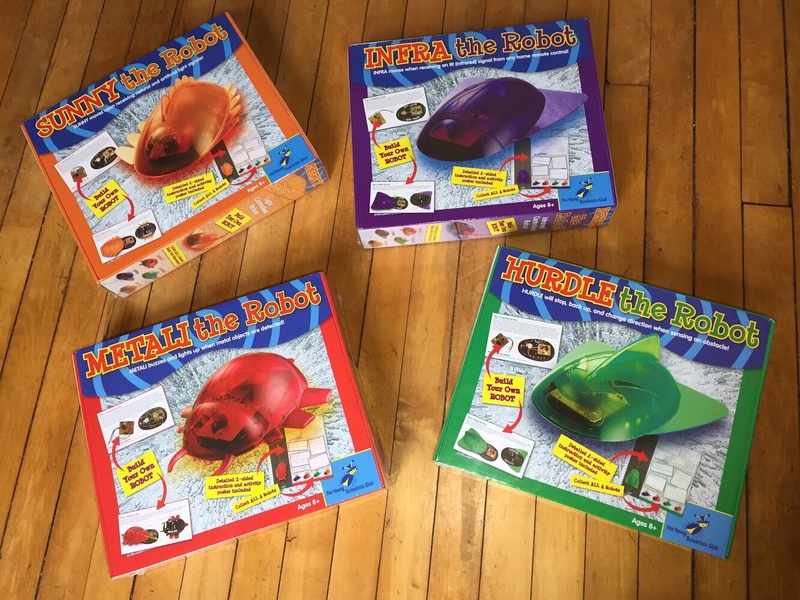 Below are some last minute gift ideas that we’ve recently enjoyed which I think will be a hit with the kids or kidult in your life. The Young Scientists Club has four new DIY robot kits called Funtastic Robots. 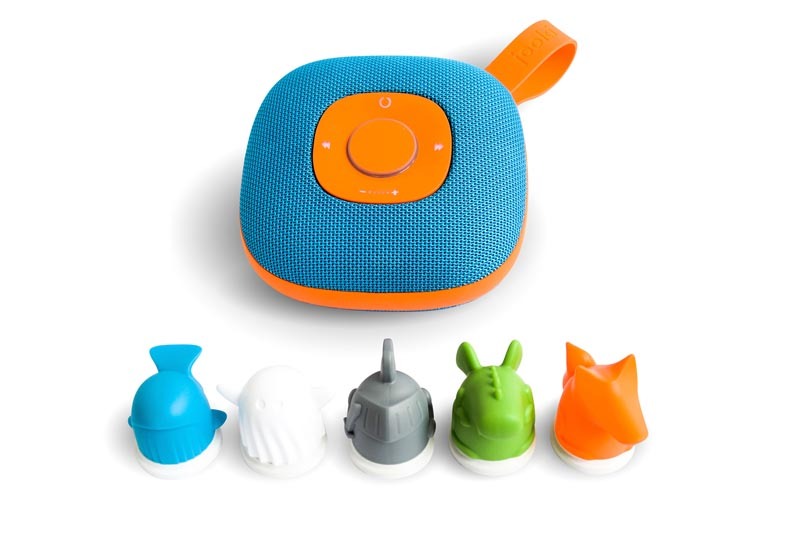 Each of the four kits include a robot with light detection; a robot with infrared detection (like your TV clicker/remote); a robot that avoids obstacles and; a metal detecting robot kit. 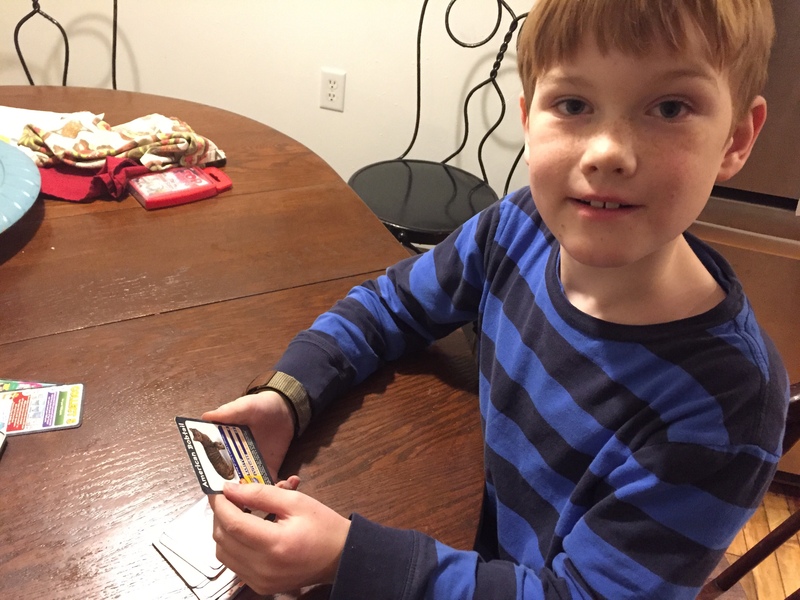 Read more and shop for their four DIY robot kits. 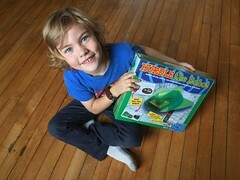 I loved working together to assemble these robot kits and found the green robot, Hurdle, to be the funnest in action. 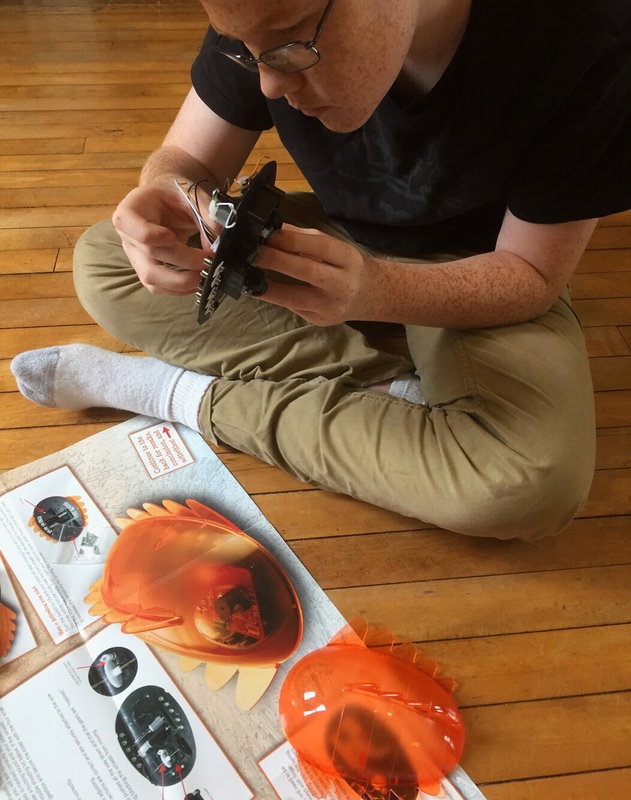 I secretly love that these DIY Robot kits required that I spend time with my boys and was a great lesson in using communication, teamwork and helping each other. Find these on Amazon or on The Young Scientists Club website for $29.99. 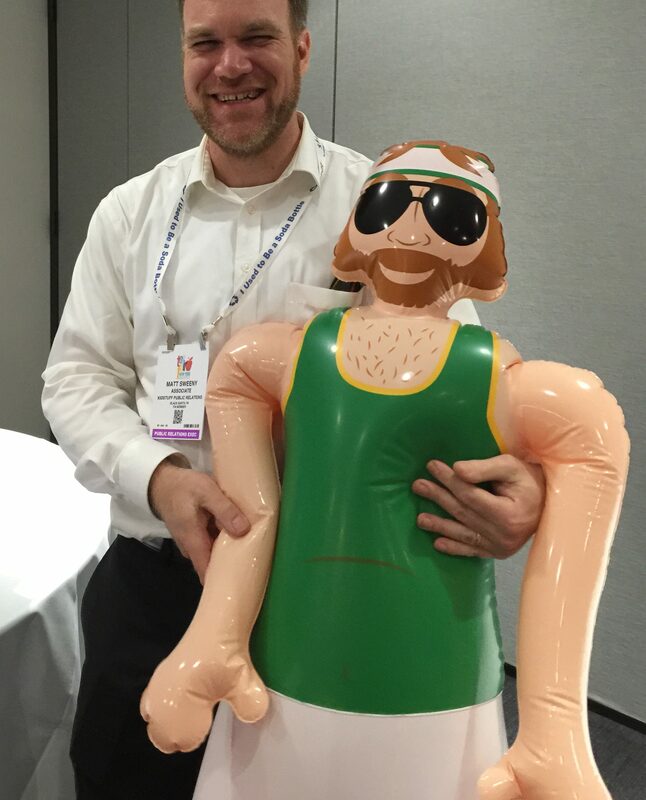 Who’s the Dude is a new party game for teens and kidults ages 16+ where you play charades with a blow up dude who looks like your harry uncle but much cooler with sunglasses, The Dude is Great! 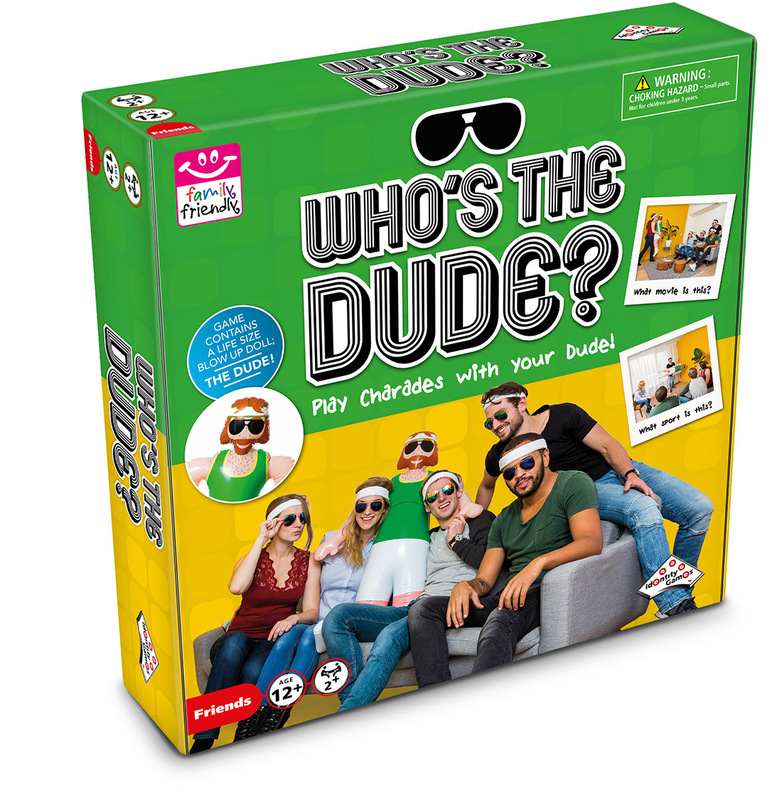 Available on Amazon for $24.99 and find The Dude game at retail stores nationwide including Target, Walmart and ToysRus locations. 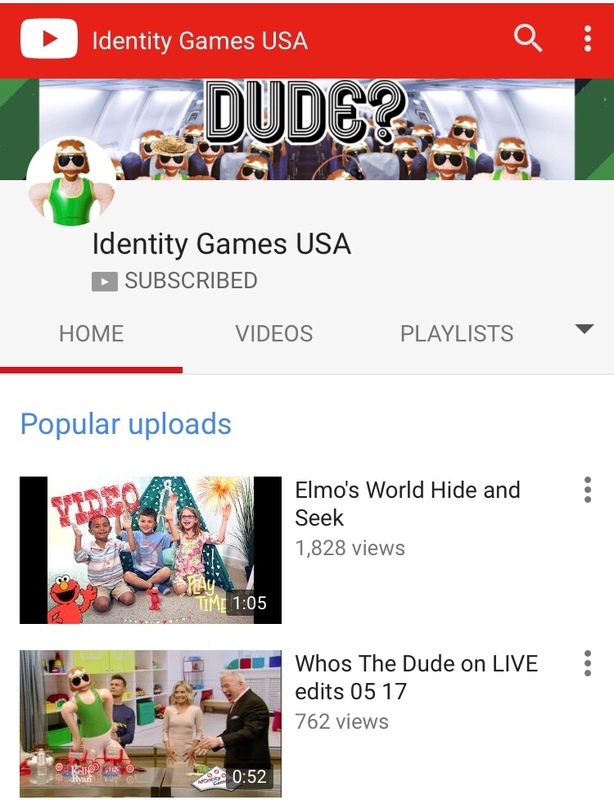 Check out Identity Games videos about Who’s the Dude on their new YouTube channel too! I was provided a very nice men’s leather belt by the Tanzky brand in exchange for my opinion. The Tanzky dress belt is very unique and required some assembly too! I unpacked the contents of the belt box which shipped from Amazon and inside were instructions to cut the belt then I fixed the belt strap to the buckle using the supplied instruction steps. Once I completed the easy assembly of the belt, I found it to be my favorite belt in my closet. The Tanzky men’s leather belt uses a unique ratchet instead of typical belt holes, when you put it on. It looks very stylish and at around $15, the Tansky belt makes a perfect gift for the Kidult in your life. Plus, it’s available in 29 styles! 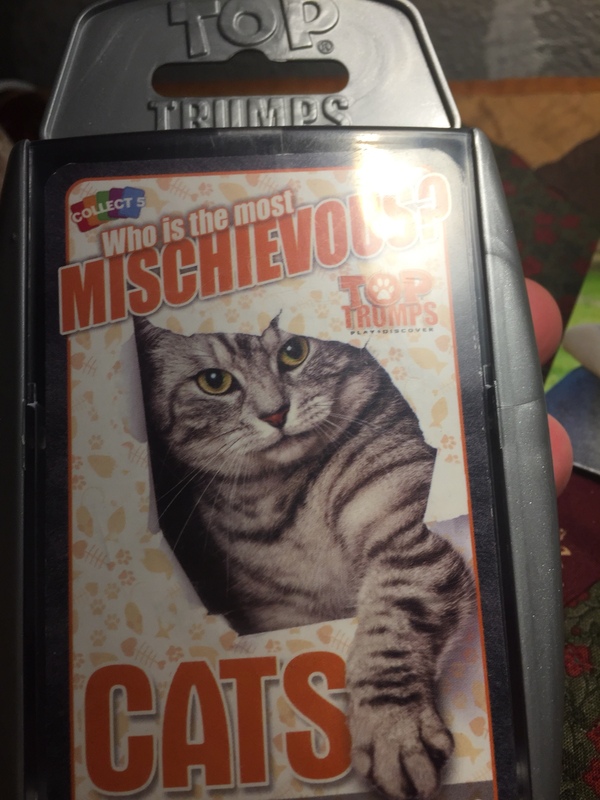 Top Trumps makes educational playing cards which we play with our kids often. 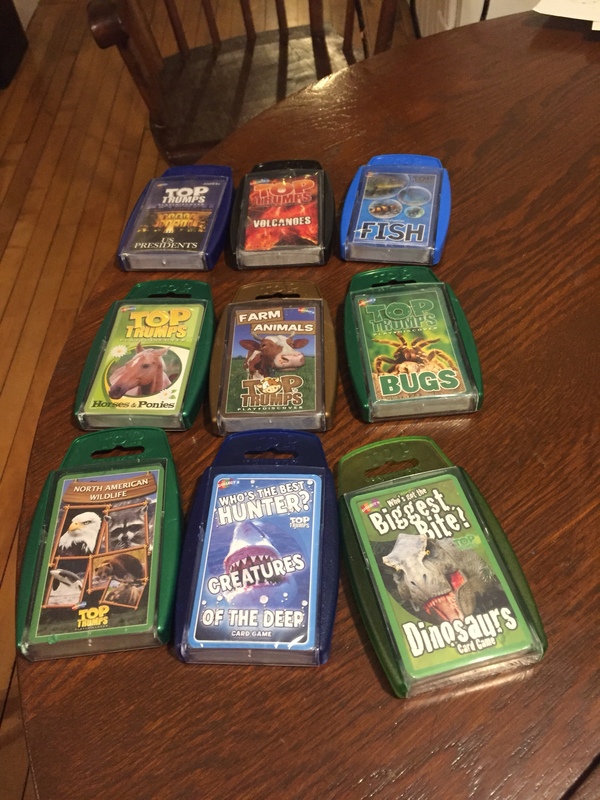 Intended for players ages 6+, the Top Trumps card game decks are for 2-6 players and playing a round of this fun game takes about 15 minutes to complete. 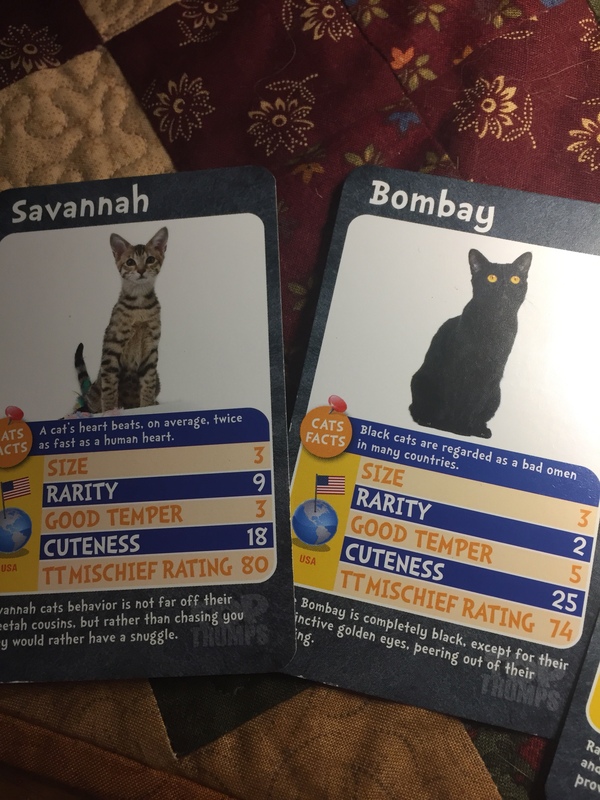 Have a look at the Top Trumps decks at https://www.toptrumps.us/All-Packs-s/120.htm Make sure to enter our giveaway for 2 Top Trump card games (and a DIY Robot kit) below. 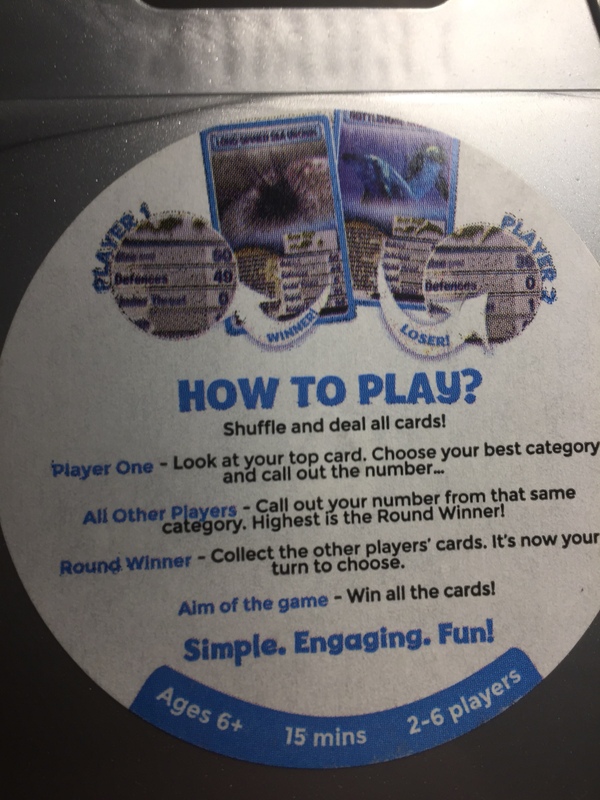 For info on to play the game, look on the back of each Top Trumps deck set for instructions or if you look on the how to play section of the website it makes it pretty easy and I know you’ll see that this is the most simple card game which is one of the reasons we love playing it at home with the boys so much! Simple = FUN! The Tracer Racers RC Infinity Loop Set by Skullduggery is an addictive, glow-in-the-dark racing set featuring two high speed R/C cars with undercarriage lights which produce tracing light streaks as these speeders fly around the looped tracks. The R/C cars have multiple speeds and are rechargeable too. 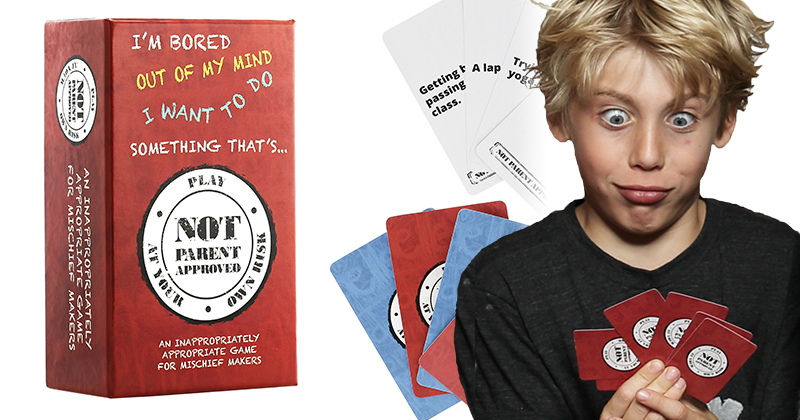 Price is $119 is for ages 6+. I’ve been shopping for quite some time now for the perfect travel backpack which is both functional with lots of storage while not being bulky; giving me ample compartments for tucking away and carrying my belongings. The Outlaw Sling backpack is my favorite as it also looks the most stylish too! 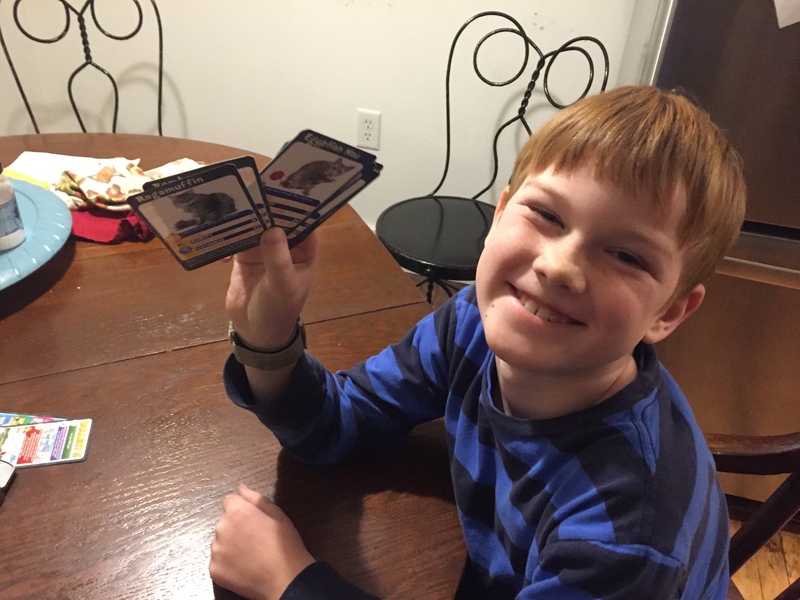 I’m so happy to host this giveaway where I will ship to one winner 3 prizes in all: a “Creatures of the Deep” Top Trumps card game, a Fish Top Trumps card game and a Metali DIY Robot kit by The Young Scientists Club. Giveaway is active NOW and ENDS 1/17/2018 at 8:00 PM CST. ONE winner will drawn using random.org and announced the following week here on this post and an email to the winner. 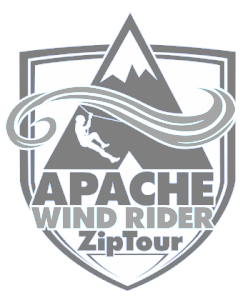 Entrants must be 13+ years or older living in the continental USA, lower 48 States and excludes residents of AK and HI. 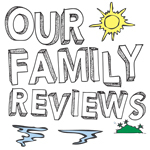 Subscribe to OurFamilyReviews YouTube channel – Click Here – then tell me in the comment form below, “I subscribed to OurFamilyReviews YouTube channel” and let me know your YouTube username so I can verify. Subscribe to Matt.W.Sweeny YouTube channel – Click Here – then tell me in the comment form below, “I subscribed to Matt.W.Sweeny YouTube channel” and let me know your YouTube username so I can verify. Subscribe to The Young Scientists Club YouTube channel – Click Here – then tell me in the comment form below, “I subscribed to The Young Scientists Club’s YouTube channel” and let me know your YouTube username so I can verify. (once daily) Tweet out this blog post by using the Twitter button (below) and leave me your Twitter username in the comment field so I can verify your entry and follow you back! (once daily) Tell me in the comment field – I shared this giveaway on my Facebook timeline and leave your name the URL of your FB share post in the comment form. 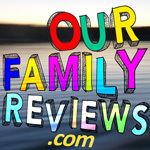 (multiple times daily) Tell me in the comment field – I commented on another one of your blog’s posts at http://www.ourfamilyreviews.com and leave me your name and the ULR of our post that you commented on in the comment form below so I can verify. PLEASE READ THESE GIVEAWAY RULES. 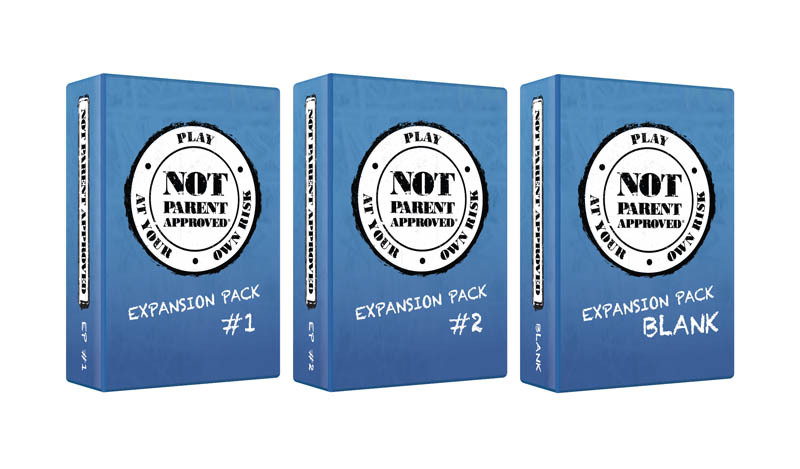 This promotion is in no way sponsored, endorsed or administered by, or associated with Facebook, Instagram, Google, Pinterest, Tumblr, YouTube or Linked In. You understand that you are providing your information to the owner of the Our Family Reviews social media pages and not to the social platform. With the holidays comes the task of filling your loved ones stockings with cute little gifts and finding that perfect special something for your loved one. 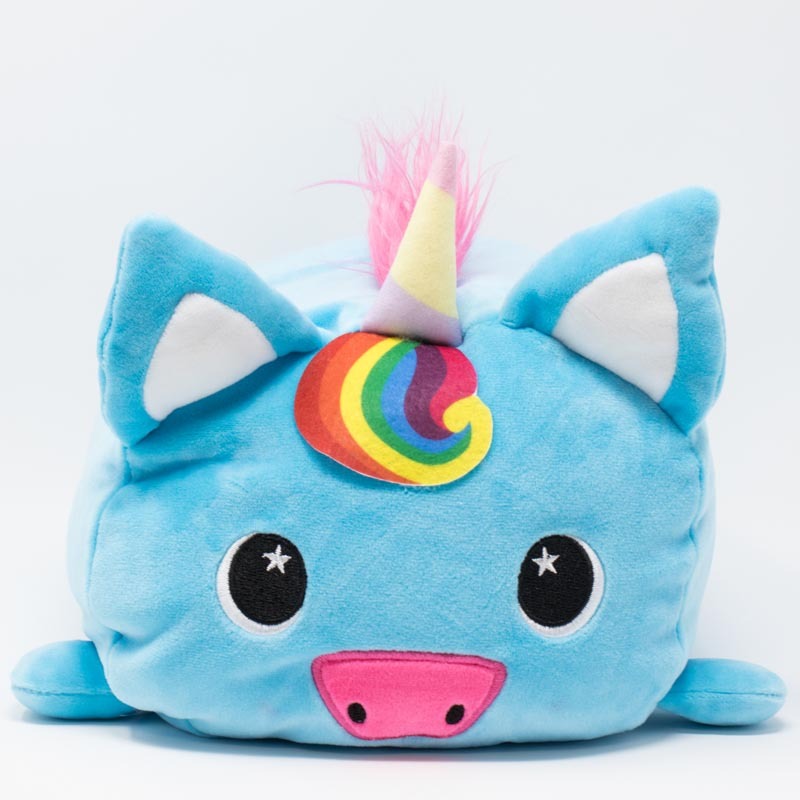 Below I’ve taken time to sift through Amazon to find the most absurd, silly, useless, weird, strange and yet genius holiday gift ideas for you to use as gift ideas or to add to your holiday wish list. I’ve also take time to add all of these products to a wish list on Amazon for your shopping simplicity. On each (well most) weird or genius gift idea below, I’ve attempted to include the social media for each manufacturer to plug their hard work so please click through and like your favorites. The first group of absurd amazon gifts are for those who love to go camping. Who needs to get out bed when you have this! Don’t worry about the logistics of spending all day outdoors in your sleeping bag, especially when the weather goes sour! This KingCamp full body sleeping bag is made in China and is sold on Amazon for $69-$89. This seems like it would be a good idea but so often when you wear a big hat to keep the sun off you, the hat is hot to wear anyway. The silliness or genius aspect of this hat is that it includes a little solar powered fan to cool you down. Find this Amazon Prime item for only $49.99! 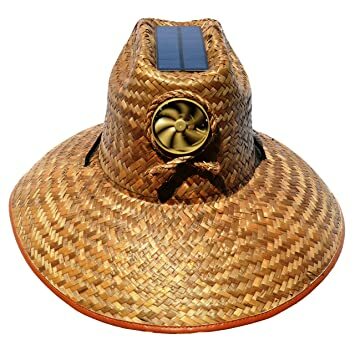 Visit the social networks for this Kool Breeze Solar Hat below. Who needs a campfire or camp stove to brew up the morning Joe when you can have this genius contraption from Coleman! That’s right, plug in your portable mini-propane tank and start the morning right with this “QuickPot” Propane Coffeemaker! A must have for the coffee-lover on your holiday shopping list. Available from Amazon for only around $65 and with Prime shipping too boot! This portable bunk bed is a genius camping item I have been waiting to find my whole life! Finally I can sleep with my partner on top or below of me just about anywhere! Plus this double bed cot folds into a couch! Just what I need inside my tent. Available from Amazon Prime for around $350, you too can grab one of these fully collapsible bunk bed cots! Don’t judge, Coolio knows his way around the kitchen and now you can buy his recipes in this fun book, “Cookin’ with Coolio: 5 Star Meals at a 1 Star Price”. The prices of this book vary depending on which version you buy: $1.99 (Kindle); $9.86 (Paperback) and; $28.99 (Spiral bound). Buy this unique book on Amazon. The Comfy Sacks 8 foot memory foam bean bag chair falls under the amazingly unique gift category. 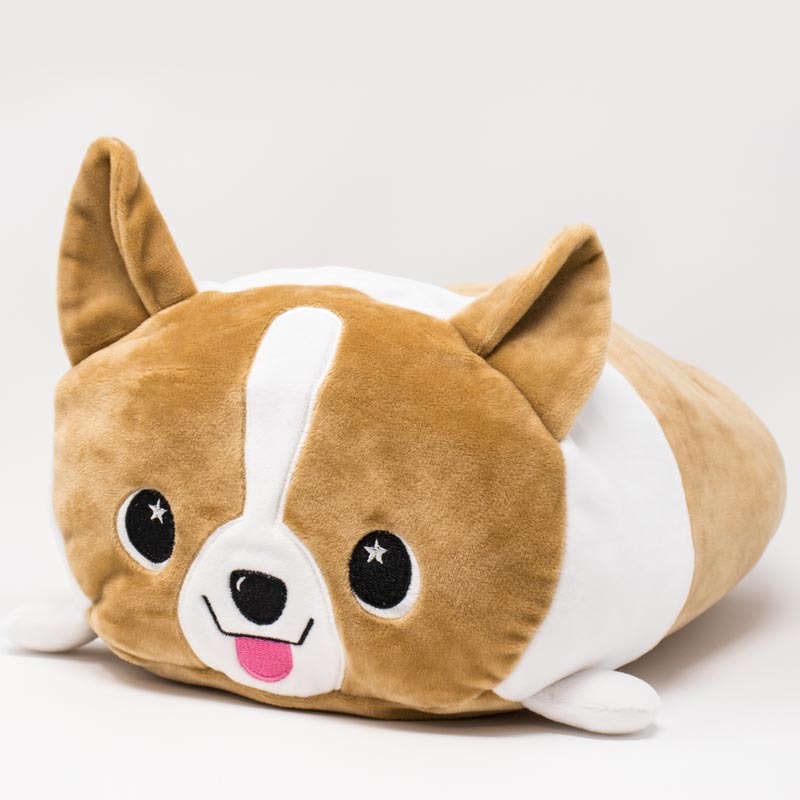 I really like the idea of having a GIANT bean bag chair but look out for the $620 price tag for this super comfy looking bean bag. Available for Prime members, grab this genius gift item on Amazon. This bacon pattern duct tap by Duck Brand is a one of a kind must have item for the bacon lover in your family. Available for Amazon Prime members and selling for $6.79, this household gift item is perfect for decorating or fixing items that you want to embellish with a fantastic bacon print pattern. Check out other fun items from this seller on the Duck Brand social links below.